Gamers looking forward to the official launch of the new Resident Evil 6 game, next month on October 2nd, are sure to enjoy these new teaser trailers released to promote the games launch. The first is a cinematic real-life trailer from the Resident Evil 6’s No Hope Left viral campaign, with the Resident Evil 6’s No Hope Left game trailer underneath. Enjoy! 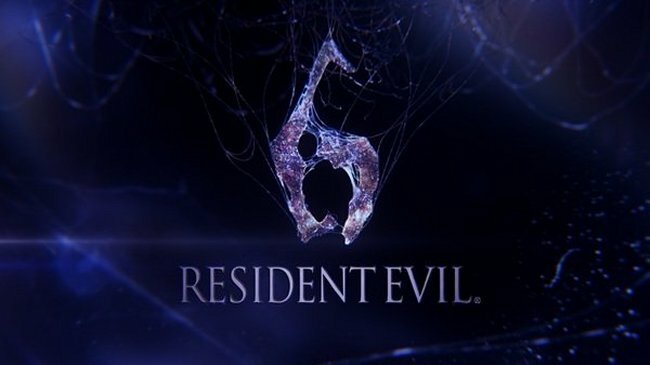 In the new Resident Evil 6 game both Leon and Chris come together to battle the Umbrella corporation and the virus on a global scale, taking place in North America, Eastern Europe and China. – Survivors Mode takes the classic solo- and team-based versus mode and adds a twist. Get killed and you respawn as an enemy character with the ability to attack the human characters. Take down two human characters to resurrect in human form. Last man or team standing wins. – In Predator Mode, one player takes on the role of the Ustanak, the fearsome B.O.W. that stalks Jake Muller throughout his campaign, and tries to eliminate the human players. The humans’ task: stop the deadly B.O.W. in its tracks, or at least survive until the end of the session. – Choosing the human side in Siege Mode will see players protecting a single NPC, while as a member of the enemy team, players will need to eliminate that same NPC. If the NPC is still alive at the end of the time period, the human team wins.